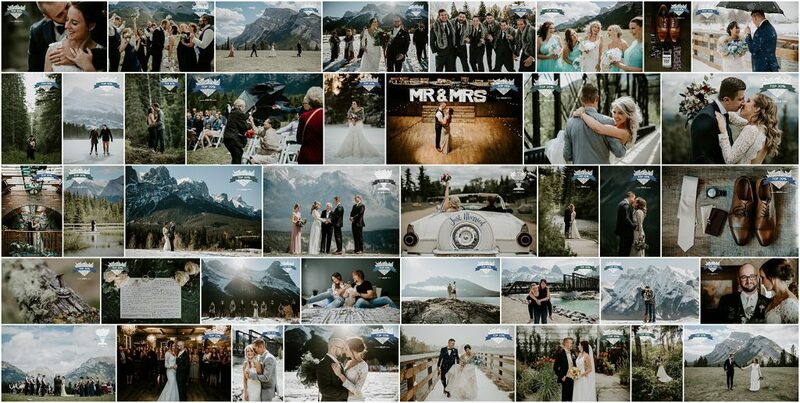 We’re Jennine & Rob, a husband and wife photography team based in Alberta and available for travel worldwide.  We love sharing this photography journey together, and even more so, telling the stories of so many wonderful people. 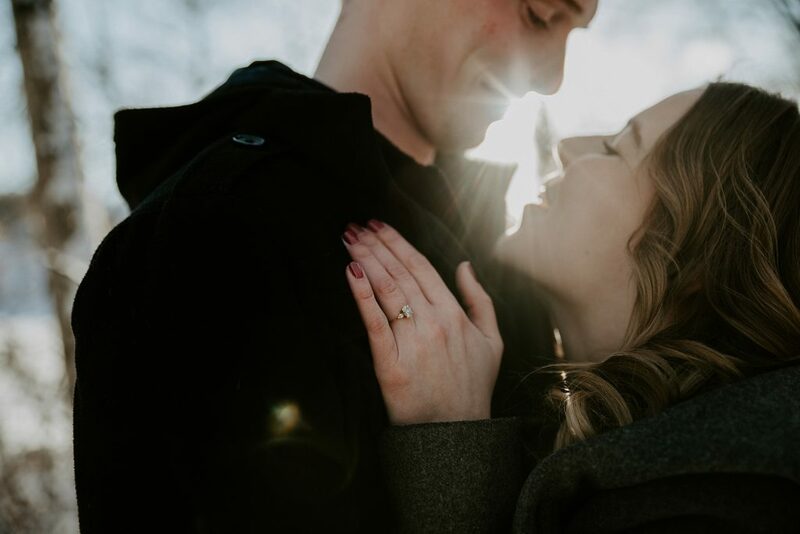 For this River Valley engagement session in Edmonton, Joeleana and Ben met us early in the morning and we trekked around the snow at Dawson Park with tons of laughs and smiles. We're so excited to say that we placed top 100 in the world in the Shoot and Share contest! 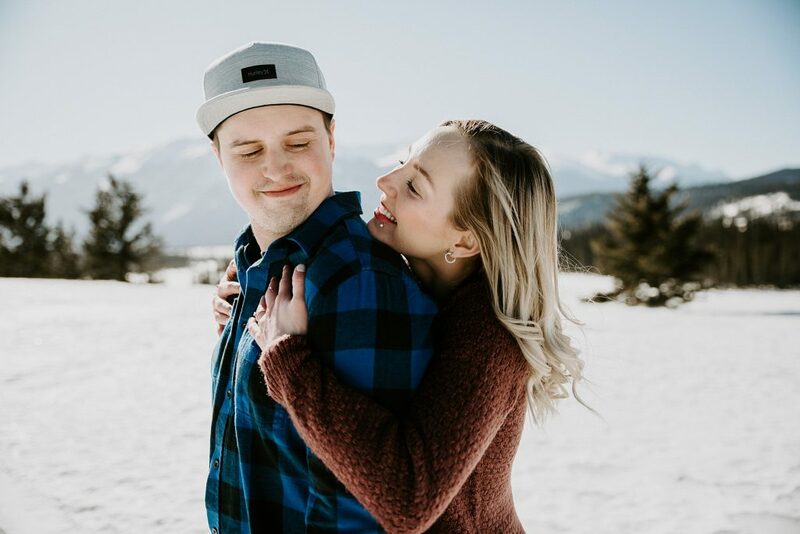 These two braved the cold for their Jasper Engagement session - seriously, there were extreme cold warnings at the time! It was absolutely freezing, but they were still just all smiles. 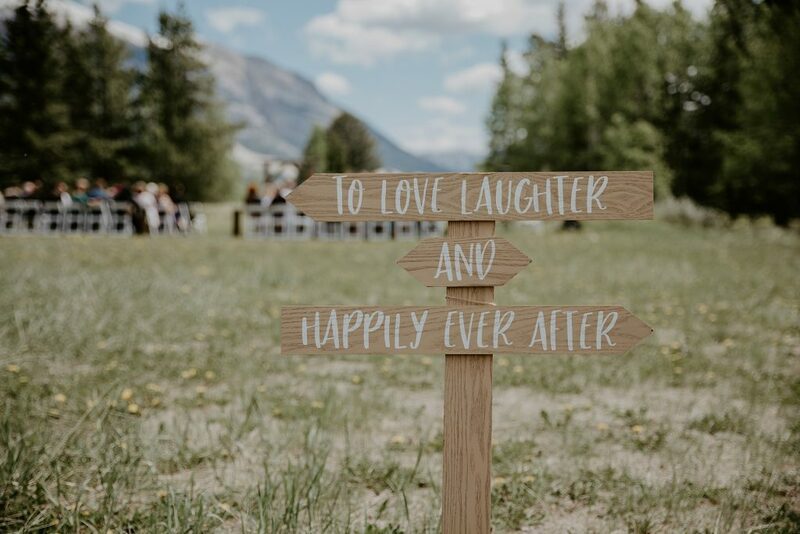 We asked real couples and real wedding vendors if they could share wedding and marriage advice - and the results we got were amazing! Both our engagement shoot and wedding photos are INCREDIBLE and I receive so many compliments regarding how they managed to capture the nature of our relationship. Jennine and Rob are patient, kind, hilarious and unbelievably easy to work with. We never felt lost or confused through the process and they communicated with us perfectly despite how insanely busy we both are. I cannot express enough how much I recommend this amazing duo. If you are looking for the perfect team to make your big day (or any special event) unforgettable, don't keep looking because you've found them here. Loved our engagement session with Jennine and Rob! They were so easy to work with. I was nervous, but they actually made it a lot of fun! I would highly recommend hiring these two. They work very well together. Very professional and organized. So amazing! I'm so glad we chose them for our wedding. Very professional and super friendly. We felt very relaxed throughout the entire day in front of the cameras. So many of our guests commented on how efficient and amazing Rob and Jennine are. Thank you so much!!! Amazing! Our wedding and engagement photos are absolutely beautiful. Not only are these two energetic and fun, they are also very personable. We highly recommend to anyone! They were so awesome! Like little bunny rabbits they were every. Highly recommend them! Thanks so much Jennine and Rob. The photos look AMAZING. Got chills looking through them. You captured our two days so well, just as I always dreamed of. You two are truly gifted in what you do. Thanks again. Best photographers ever! Okay only photographers I've ever had. 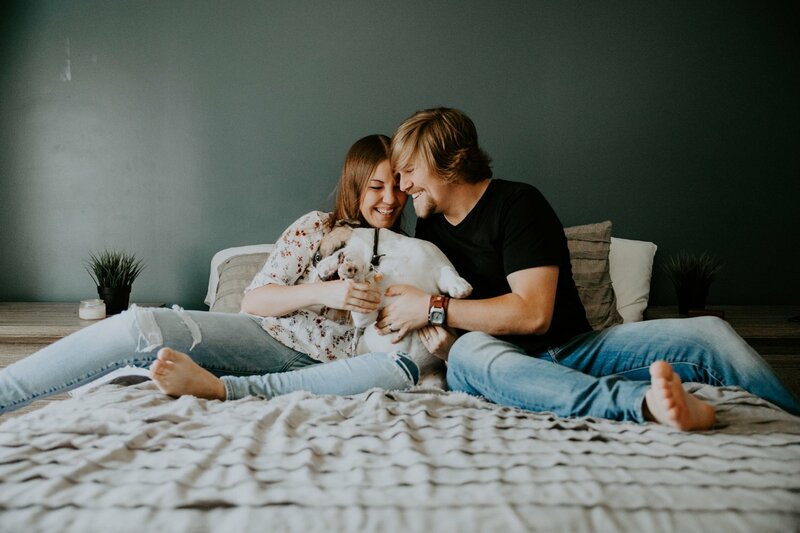 They did an amazing job with our engagement/family photo shoot. Even managed to distract the kids so we could do some couple photos. And managed to get the kids to smile and pose for some great photos. They made the whole experience easy peasy which is great because I was nervous and had no idea what to do without there guidance.